What allows you to cancel differentials, when you 'canceled' them out. Thanks! Why can we "cancel" out differentials? What are differentials anyway?! specially when they are told (as I did) that they can cancel out differentials. Let's delve a little bit into what are differentials. Let's say we have a function f(x). And let's take two points, a and b.
of tangency. 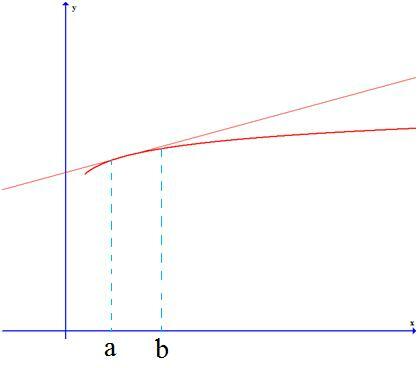 For example, at point a in the graph. There, k is the slope of the line. use the equation of the tangent line to approximate it. to a. As close as necessary to make the approximation using the tangent line good. In fact, this is not a formal proof, but I think it gives us the intuition on how differentials work. other sciences that apply calculus.